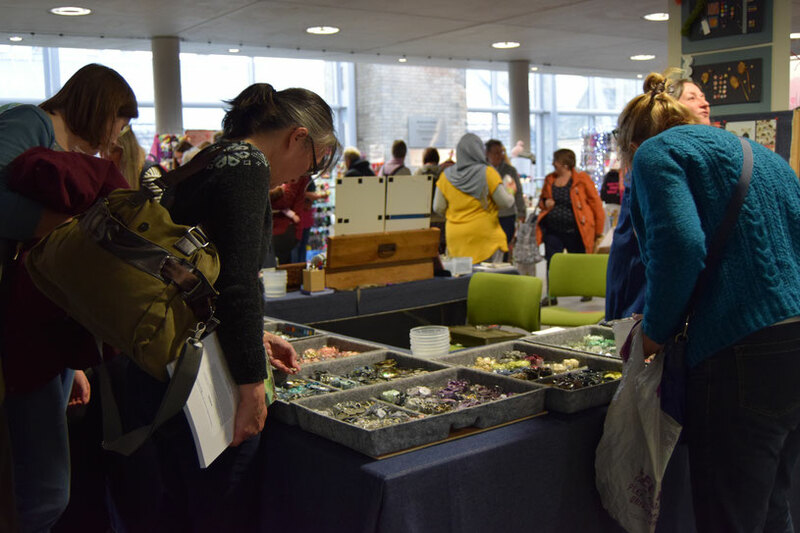 It is just over a week since we first launched Nottingham Yarn Expo 2018 and the response from both exhibitors and the yarn buying public has been absolutely fantastic. We are so excited about the show in November and we are eager to share more with you! If you are an exhibitor and want to be considered for Nottingham Yarn Expo 2018 make sure that you complete the application form! If you want to be part of the NYE 2018 story then make sure that you have signed up to our informative newsletter and follow us on Instagram, Facebook and Twitter!